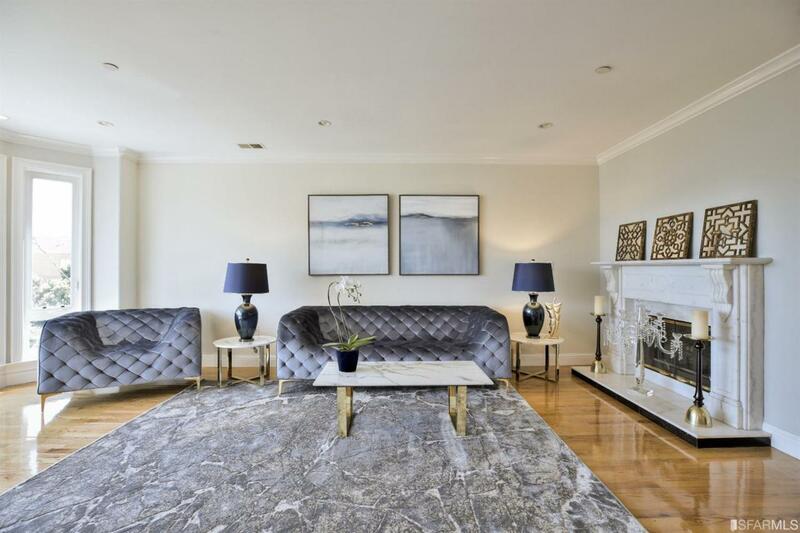 Fantastic location, fabulous and bright penthouse condo. Rarely available two levels approx. 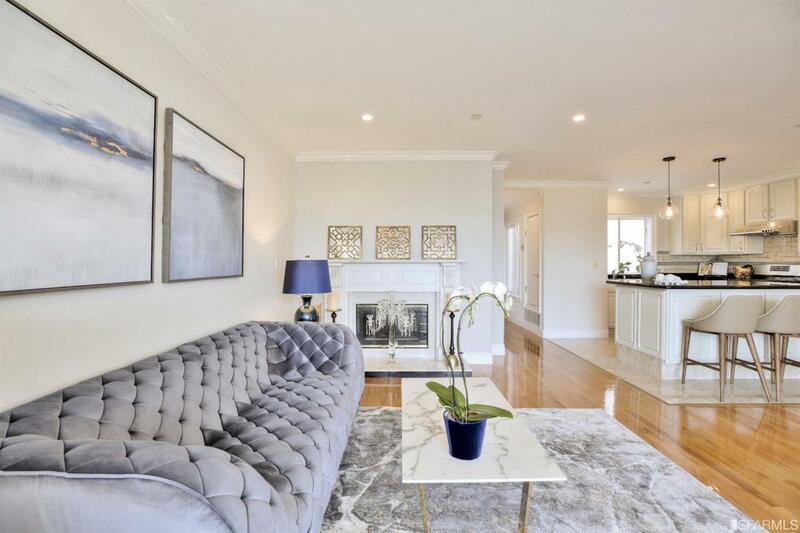 2,600 sq ft (tax record) showcases 4 spacious bedrooms, 3 full baths, ample custom closets on each floor, in-unit washer/dryer, one deeded parking in garage. Double-entry door leads to gracious foyer stairs with light-filled open floor plan of living, dining, family room and kitchen w/ center island, pendant lights. 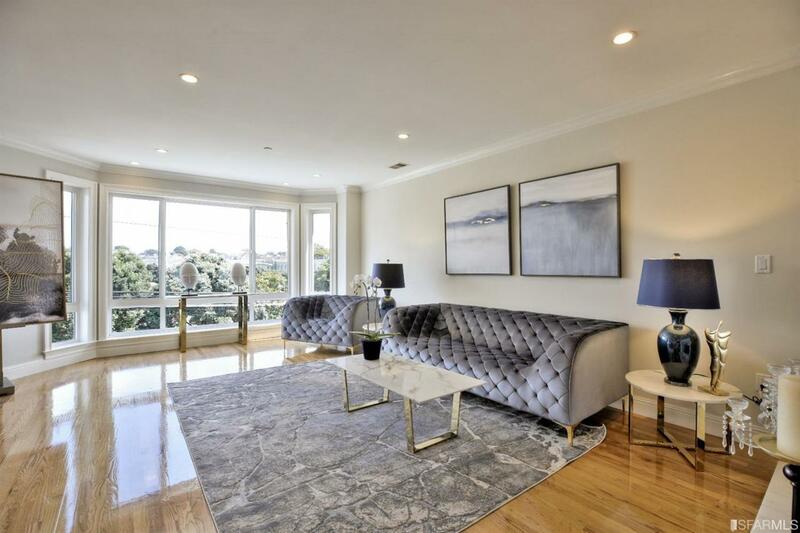 Top floor boasts step-out balcony and rooftop deck with views of Golden Gate Park/Bridge. Master suite with walk-in closet, spa jet tub, deck. Near restaurants, shops, banks, GG park, Legion of honor museum, Lands end hiking, ocean beach, schools, transportation & across Argonne playground. Low HOA. 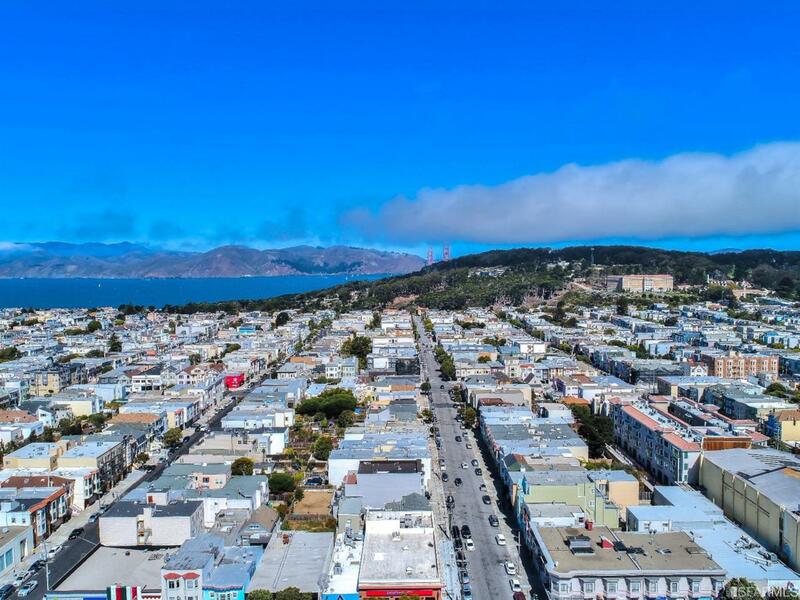 Ideal for San Francisco city living. Listing provided courtesy of Dita Sajid of Coldwell Banker Res. R.E. Svcs.